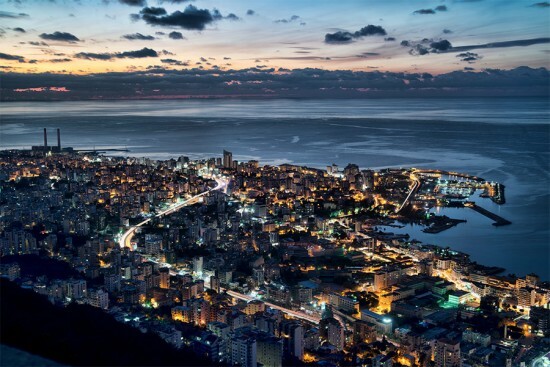 With the ongoing attacks on American interests in the past, the US Department of State's Bureau of Overseas Buildings Operations (OBO) has moved it’s government buildings from the heart of Beirut, to the calmer suburbs of the north of the Lebanese capital, specifically Awkar. OBO is currently evaluating a group of design teams to be commissioned for the design and construction of the new US embassy in Awkar, just 7 miles north of Beirut, and in close proximity to the existing embassy. Six firms participated in Stage 2 evaluations, and the list has now been shortened to three finalists. The three shortlisted teams are: Diller Scofidio + Renfro Mack Scogin Merrill Elam/AECOM Morphosis Architects The project site is approximately 43 acres, located on a steep hillside in a neighborhood of residential and light commercial uses. The new Embassy complex will include a chancery, representational housing, Marine residence, support offices and utility buildings, a parking structure, access pavilions, and a community center. OBO’s mission is to provide a safe, functional facility, while representing the best in American design and engineering. 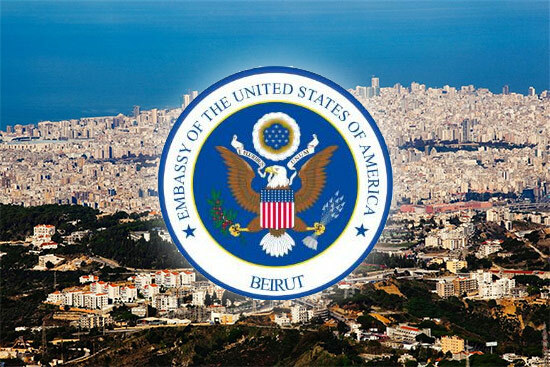 The U.S. Department of State’s Bureau of Overseas Buildings Operations (OBO) has shortlisted six firms to design the new U.S. Embassy in Beirut, Lebanon. The new Embassy will be located in Awkar, about 7 miles north of the city center, in the vicinity of the existing Embassy. The new compound will consist of a chancery, support offices, a parking structure, Marine residence, Representational and staff housing, and a community center. Thirty-nine firms replied to the public announcement regarding the task of designing the center. The shortlisted firms are: · Diller Scofidio + Renfro · Mack Scogin Merrill Elam/AECOM · Morphosis Architects · Rafael Viñoly Architects · Steven Holl Architects · Yazdani Studio According to the OBO, the six selected submissions display an exceptional array of high-design projects, characterized by novel site and landscape plans, and a strong understanding of sustainability practices. The firms on the preliminary shortlist will bring together their technical teams to present comprehensive information on their companies and their credentials for the second evaluation stage. OBO’s Excellence in Diplomatic Facilities initiative sought out the project, which encompasses a holistic project development plan that aims to construct facilities that are exceptional in all aspects. OBO’s objective is to supply secure, practical facilities that signify American values and the best in American architecture, engineering, technology, and sustainability.